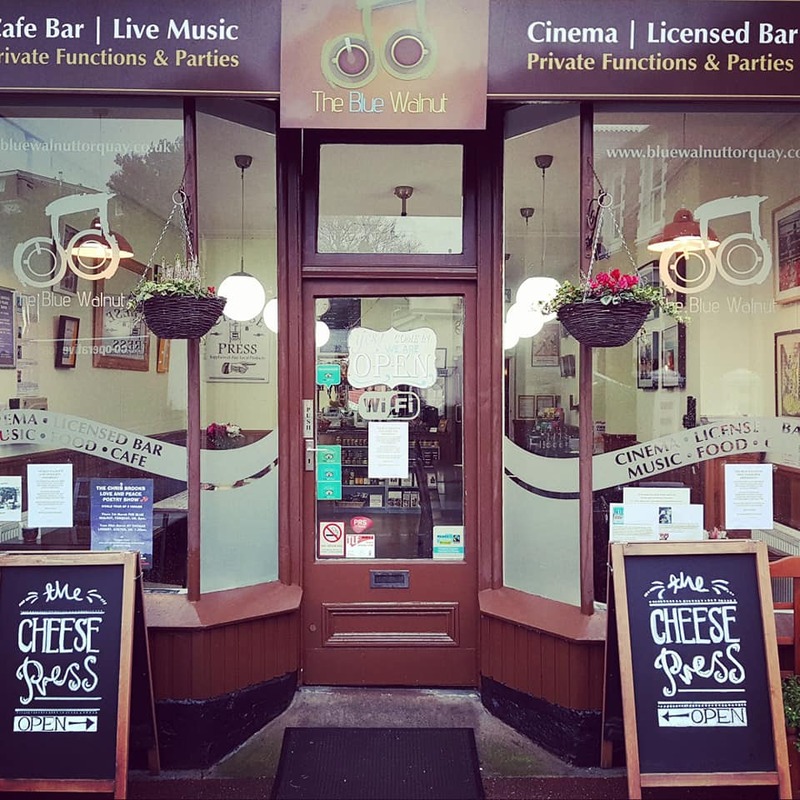 The Blue Walnut is a relaxing, fully licensed Café Bar & Cinema with a secret private garden at the rear. We host regular Live Music, Performance Poetry, Comedy and other evenings events and feature selected Art by local artists on the walls. 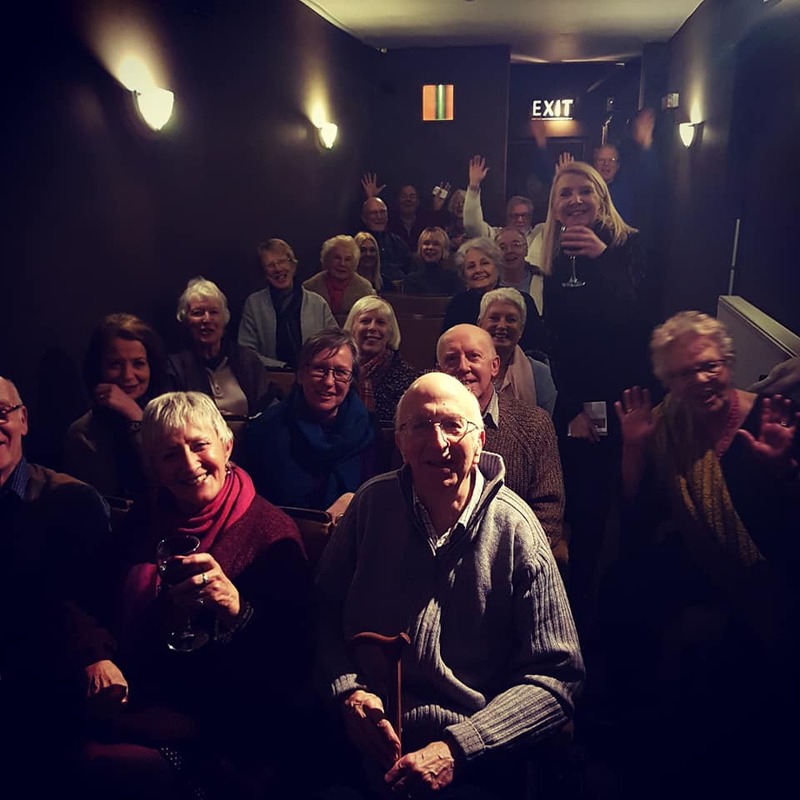 Within The Blue Walnut is a 23 seat cinema which hosts two monthly film clubs. Please check the Events page for further information on what's on and when. The cinema & venue is available for private bookings and parties. Please contact us by email, telephone or pop in in person to discuss your requirements in detail.